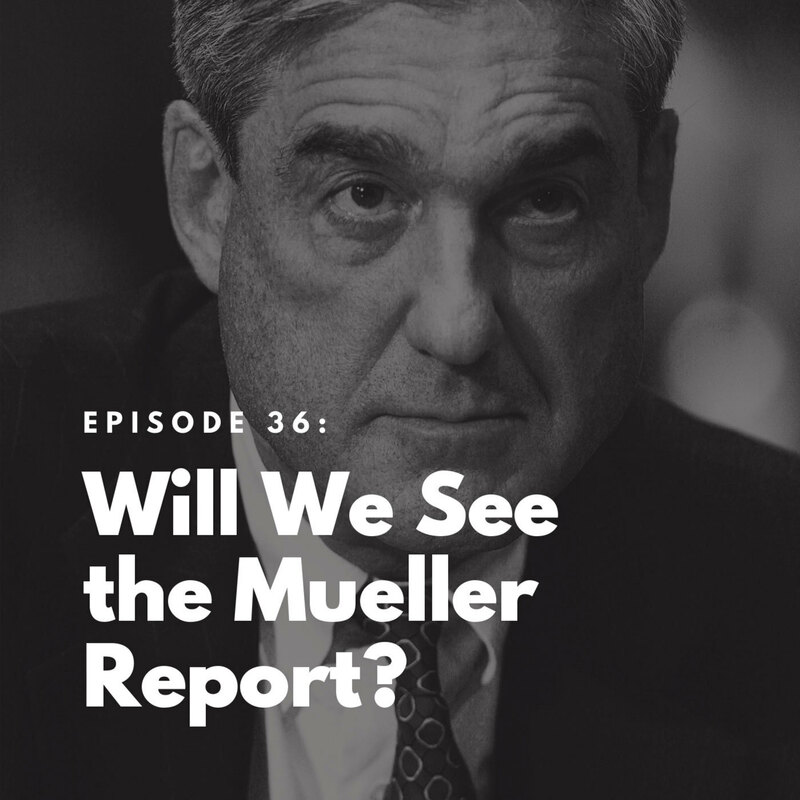 The Bulwark Podcast Episode will-we-see-the-mueller-report: Will We See the Mueller Report? 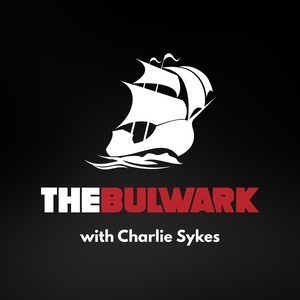 On today's Bulwark Podcast, frequent contributor and legal expert Kim Wehle joins host Charlie Sykes to talk about the apparent beginning of the end of the Mueller Investigation. 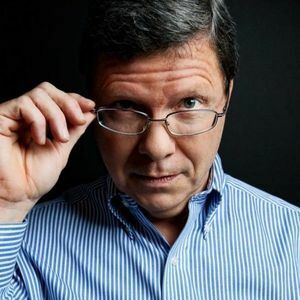 Will we see the report? 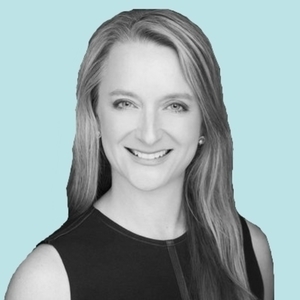 She also discusses the revelations in Andrew McCabe's new book, as well as the legal matters behind President Trump's recently declared national emergency.